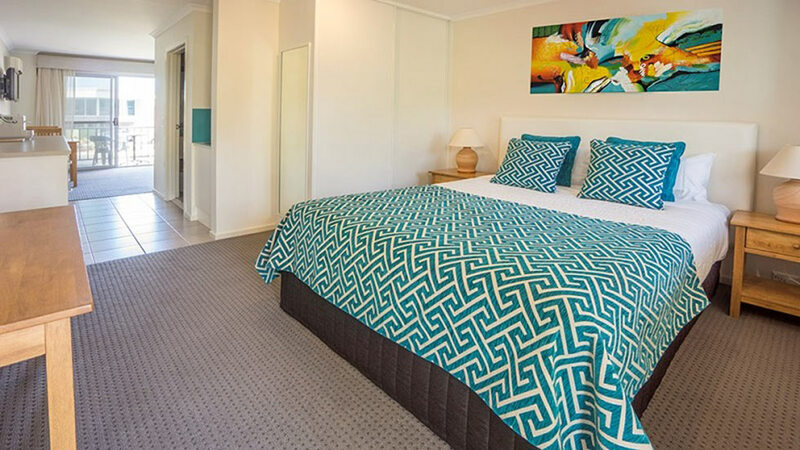 Mollymook Shores Motel … situated at the Southern end of the beautiful Mollymook Beach on the South Coast of NSW. 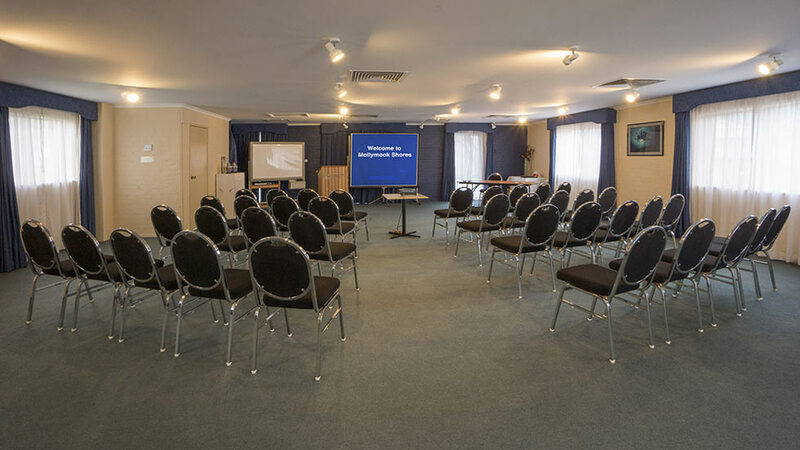 Offering quality accommodation attentive and relaxed service, first class conference facilities and affordable rates, guests are welcomed back and time again. 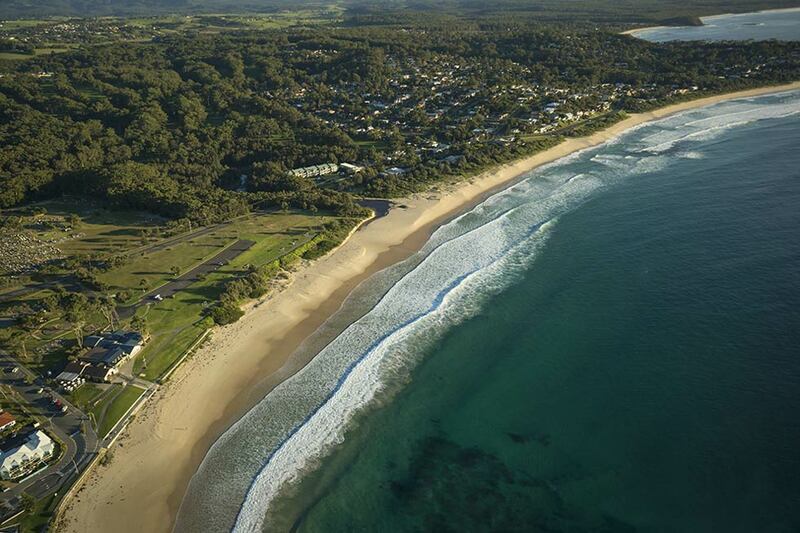 With both the sands of the beach, and the greens of the Mollymook Golf Club opposite, Mollymook Shores is the ideal location from which to experience the South Coast nook that is Mollymook. 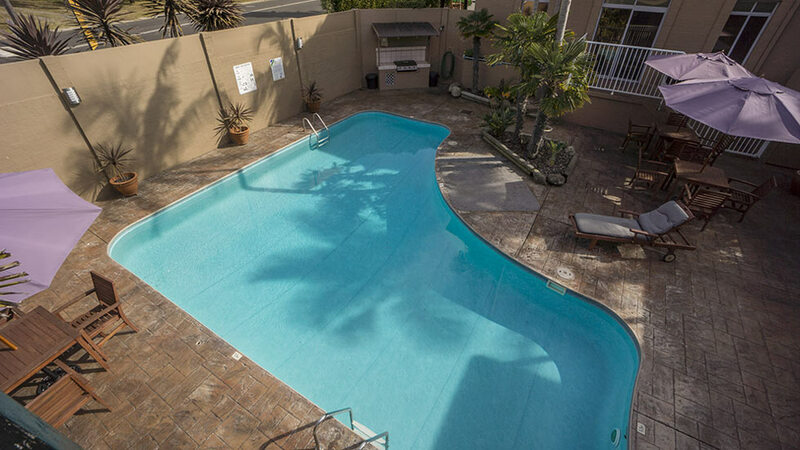 Whatever your purpose - stay, play, eat, meet, relax, dine…. 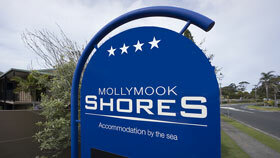 We look forward to welcoming you to Mollymook Shores …by the sea. 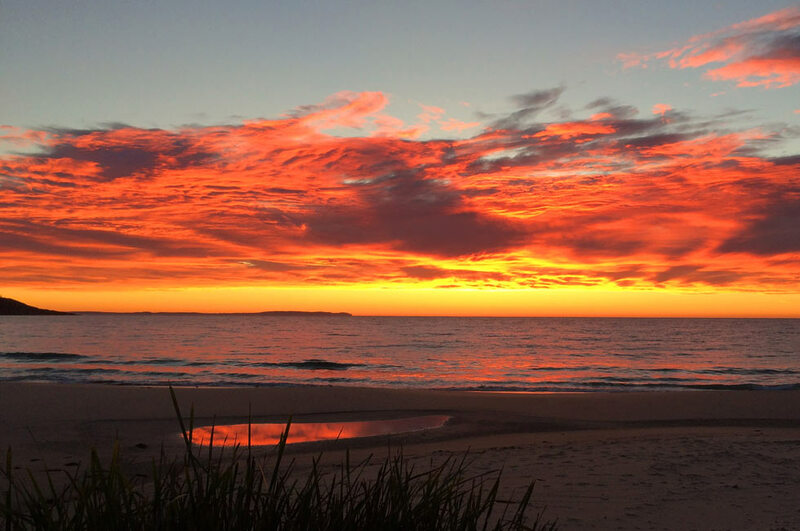 Mollymook is the beachside jewel of the Coastal Resort stretch of the NSW South Coast and is best known for its excellent surf beach and neighbouring golf course. 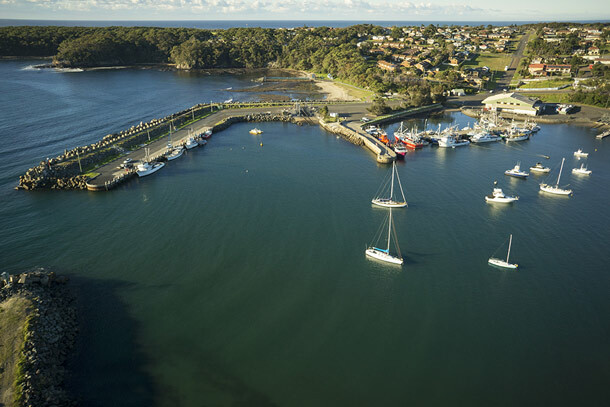 Mollymook Beach has ample room for surfers, swimmers and fishers to all occupy their own section of the beach and it is patrolled during the summer season. 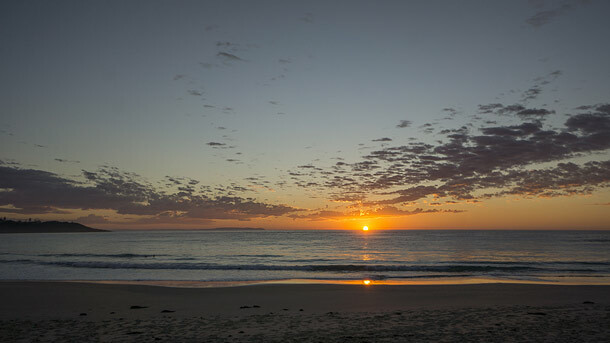 The reserve adjacent to the beach features a children's playground and BBQ facilities. 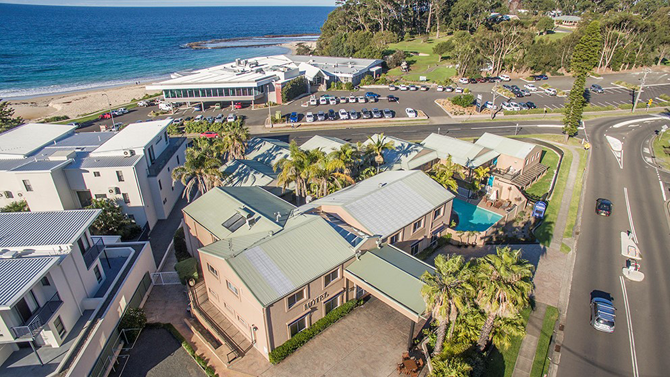 Mollymook Shores underwent more upgrades in 2016.These upgrades will present guests with a more modern style of accommodation that has been previously enjoyed. Our Superior Rooms have been completely refurbished including a new bathroom, wardrobes and small kitchenettes. Four Deluxe Spa Rooms have now been refurbished with new bathroom and kitchentte. 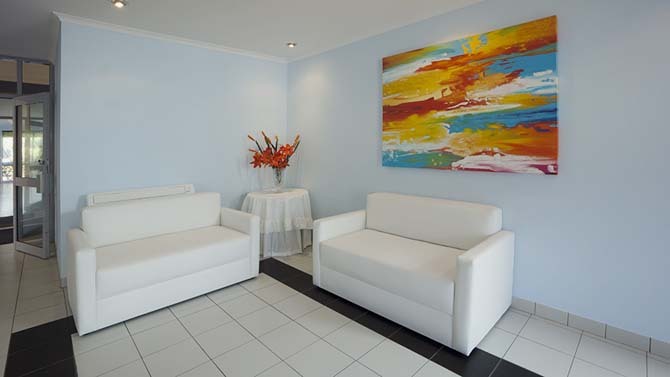 All suites have now been repainted, soft furnishings and carpets replaced to create a new and more modern look. All suites have new wardrobes and kitchenettes. These kitchenettes do not have "cooking facilities'' but have a jug, toaster and microwave plus crockery and cutlery based on the number of occupants. Standard and Studio Rooms have new carpets and soft furnishings. 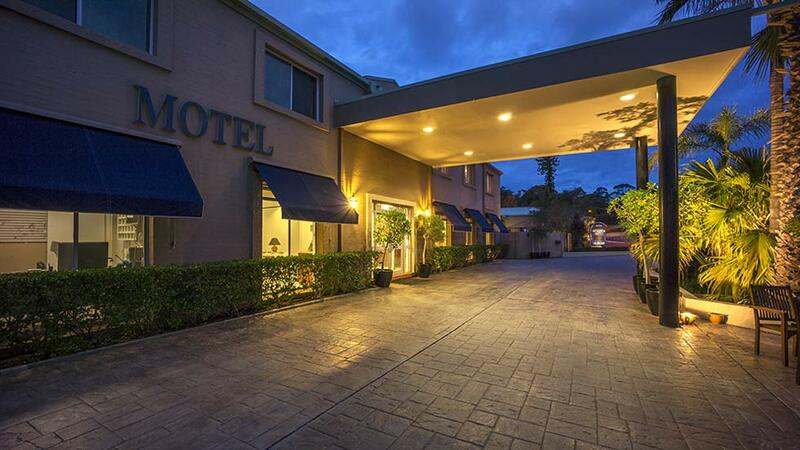 We look forward to welcoming you to our "New Look" Mollymook Shores Motel.